There is a reason ContractorWebsites.com is the industry leader for supplying contractors and construction companies world-class content and articles for their websites. Google has said that “Content is KING”. Great unique content is so much more important than a pretty website design. WHY DO I NEED UNIQUE CONTENT FOR MY WEBSITE? You are a Contractor and own a very reputable construction company. But closing jobs after you have submitted a proposal seems to be getting harder. The reason for this might be your website. The public has gotten smarter in doing their due diligence in finding and background checking contractors for their construction project. Most clients will now look at your website (and other contractor’s websites) before hiring. If they find that your competitor’s site offers a lot more useful information than yours, it could be the reason they chose the other contractor. Your website is an extension of you. A site (or article) that answers some of their questions or provides info about their project could be the final decision making info they were looking for. We get it… you are very busy with your business and just don’t have the time to do this very important task. Don’t worry, we can do it for you! Adding good information, blog posts and updating your website monthly is very healthy for your organic website rankings with Google and the other search engines. They all love fresh and new info! This can be a very time-consuming task especially for contractors, that’s why we offer this very popular service. Shoot us a quick email and let us know how we can help you. 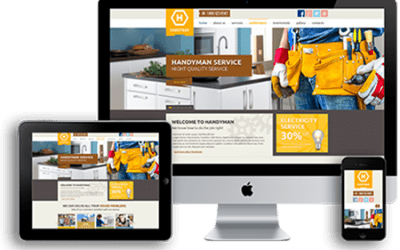 We also offer SEO Consultations along with DIY websites and a Turnkey Website Service for all construction companies, contractors, home improvement experts, and designers. 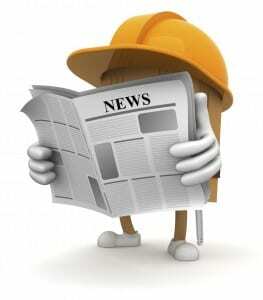 Take a minute and click on a couple of our recent blog posts to view the quality of our content provider service for contractors. 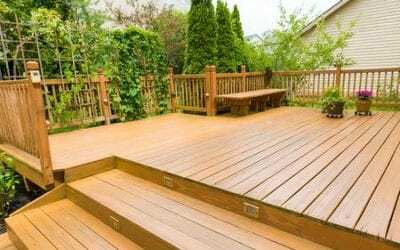 All our work exceeds industry standards and are 5 STAR rated. 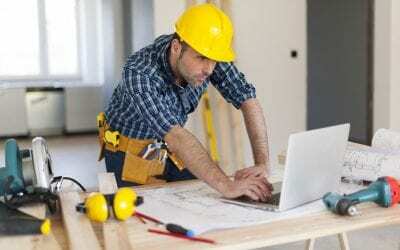 It can be daunting trying to find the best DIY website builder for a Contractor. Our system was designed ONLY FOR CONTRACTORS! Give us a try. 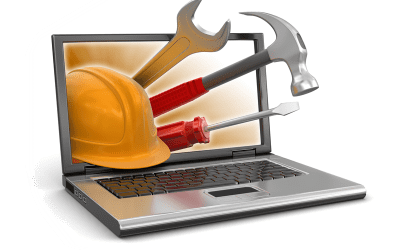 Did you know that a great DIY website builder can actually create a better website for your construction company than some designers can? 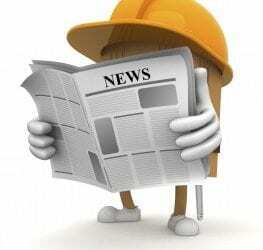 Have you ever wondered how some contractors seem to always be busy with new jobs all the time? 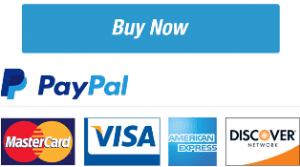 Let us show you how to get more sales, every week! 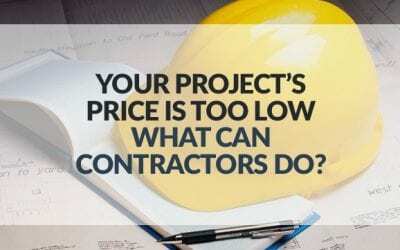 Websites for Contractors should not need to be expensive. Let us show you a way to get an affordable website that you can manage yourself!